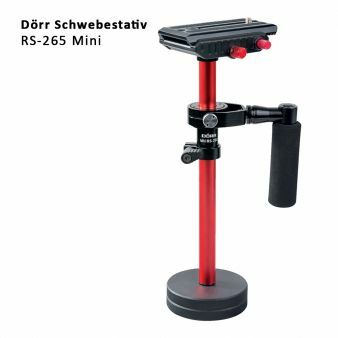 The Dörr Steadycam RS-265 Mini is a small monopod system to stabilze videos out of the hand. 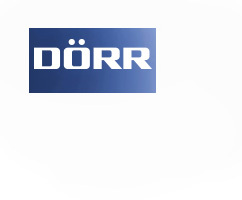 It comes with two conterweights, a long camera plate and a quik release safety system. A bag is also included. This Product was added to our catalogue on Friday 23 February, 2018.